When one goes on vacation, one expects that their trip will go one of two ways. Either the vacation will involve lovely weather and sandy beaches or it will involve delicious dining and immersive cultural experience. What they don’t expect, however, is a tornado. 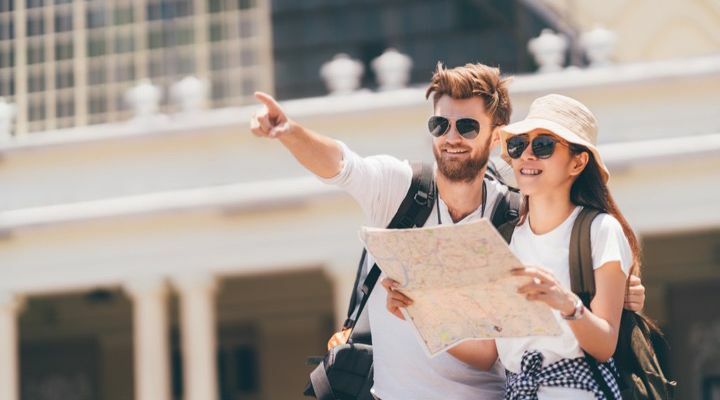 Many people don’t think of Turkey when they think of vacation “hot spots,” but recent years have seen a pretty steady rise in tourism in the region. 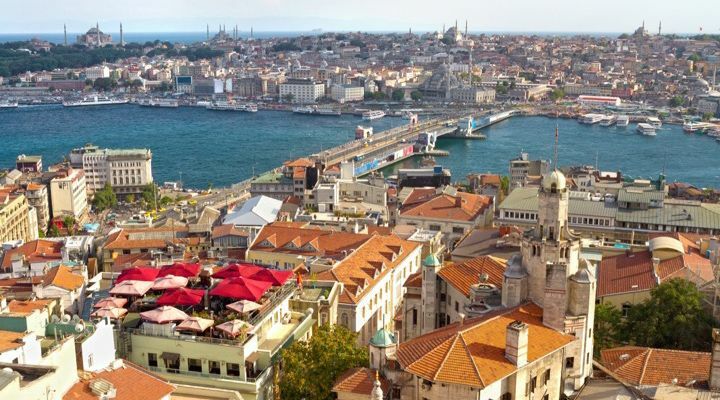 Much of this is due to the surprising number of seaside resorts in the region, but the rest of this unexpected boom in the tourist trade can be attributed to the collapse of Turkey’s form of currency, the lira. 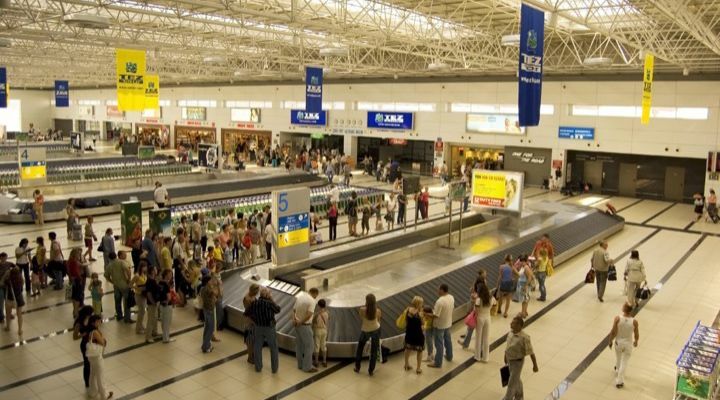 Excited tourists piled into Turkey’s Antalya Airport, which resides in the south of the country, closest to the Mediterranean. As they made their way through security and began the process of waiting to board, something began to form in the distant sky. A rather severe storm was moving in. The sky grew ever darker, threatening travel plans and pushing anxieties with each lowering octave of light. 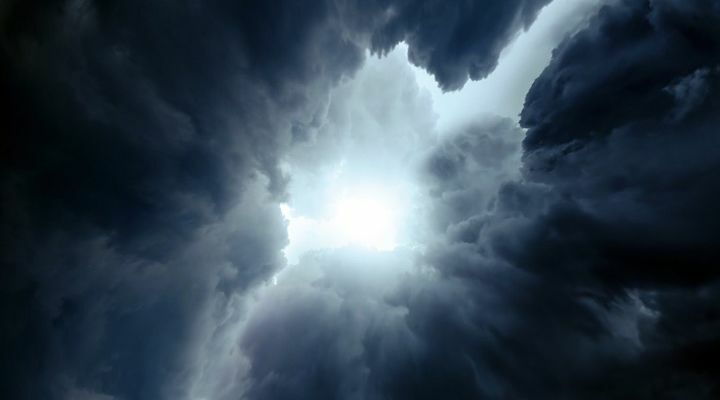 Hundreds of passengers stood and looked out the window to see the darkening sky form a vortex. A tornado was forming in the skies not far from the airport. The planes would no doubt be grounded and that wasn’t even the worst of it. Turkey isn’t exactly known for its tornadoes, most of them that have hit that area of the world struck out at sea rather than on land. Nevertheless, a rash of storms had devastated the region at the time. 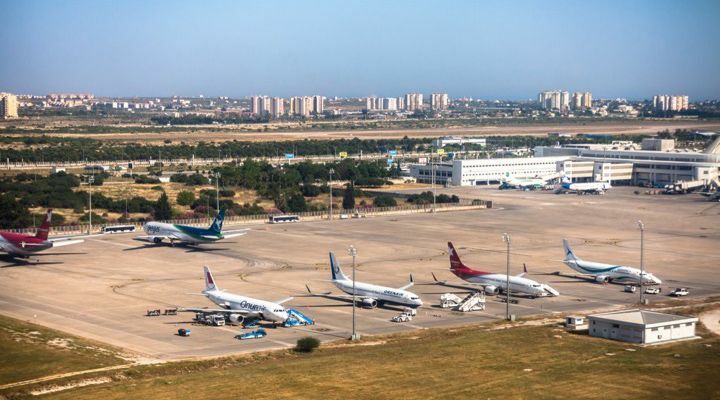 The southern province of Antalya, where the airport is located, has been the most affected. 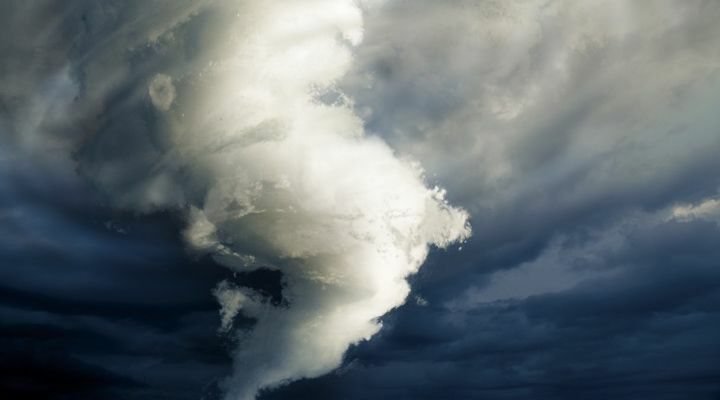 Tornadoes form when a rapidly rotating column of air is in contact with both the surface of the Earth and a cumulonimbus cloud. They are colloquially referred to as twisters and generally happen more inland. This is opposed to hurricanes, which tend to be more coastal. 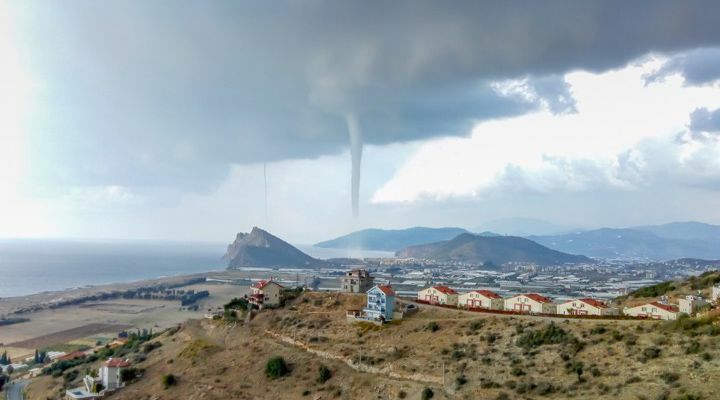 The tornadoes hitting Turkey, however, were happening right by the Mediterranean. 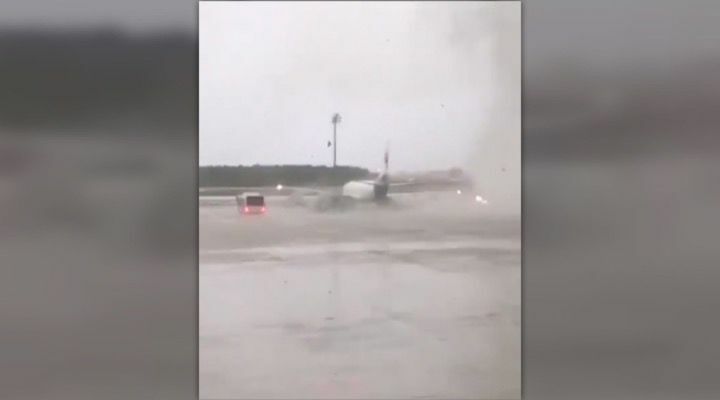 As passengers stood inside Antalya Airport, waiting for the storm to dissipate, they did the only thing they could, they took out their phones and began to take video of the ensuing incident. Little did they know that the approaching cyclone would soon become far less entertaining and far more terrifying. Those passengers who were still inside the airport were safe of course, or safer than those who were either already on their planes or traveling out on the tarmac. 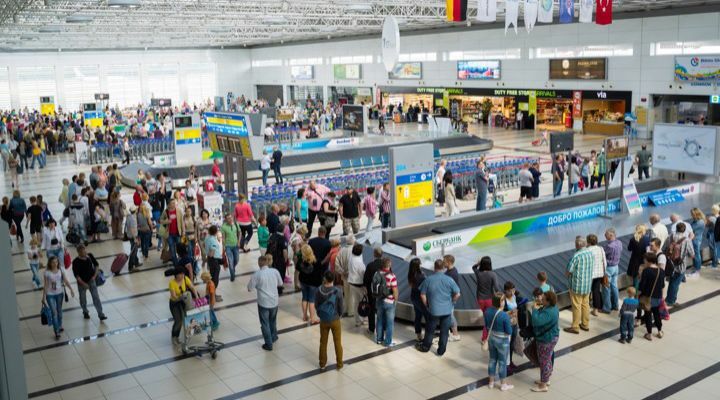 Airports are, by nature of their function, pretty devoid of cover, so they offer very little in the way of protection from strong winds and twisters in particular. The waiting passengers watched in horror as two sets of airstairs were toppled over from the high winds. 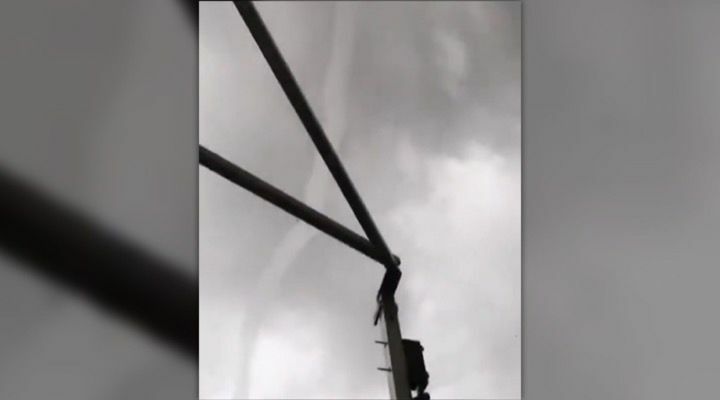 Rain pelted the roof, thundering across every surface in the wake of the ensuing tornado. 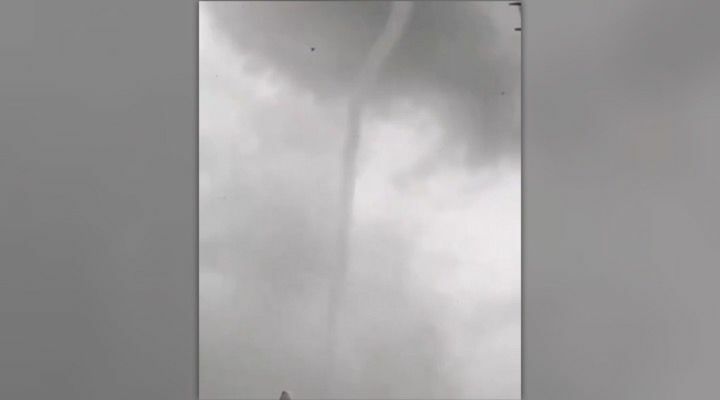 Meanwhile, pieces of vehicles, scraps of buildings, and all manner of debris began to fly across the airport, hurled about by the twister’s shifting winds. 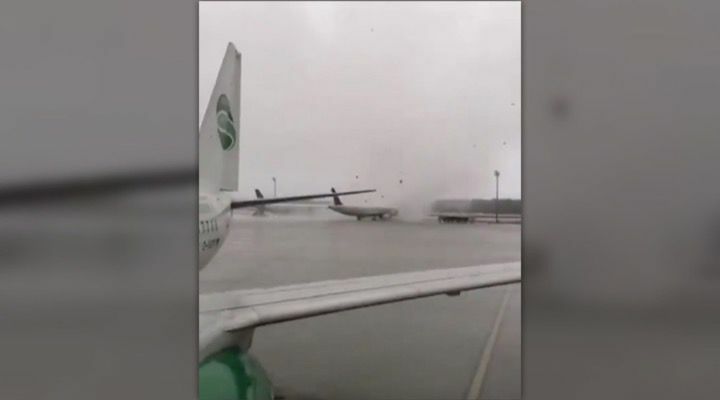 As the tornado made its way onto the runway, planes began to quake and shudder in its path. The strengthening storm was headed right for them and as it passed them, planes on the right and left of it moved slightly away from their path. They moved softly at first, then violently lurched aside. 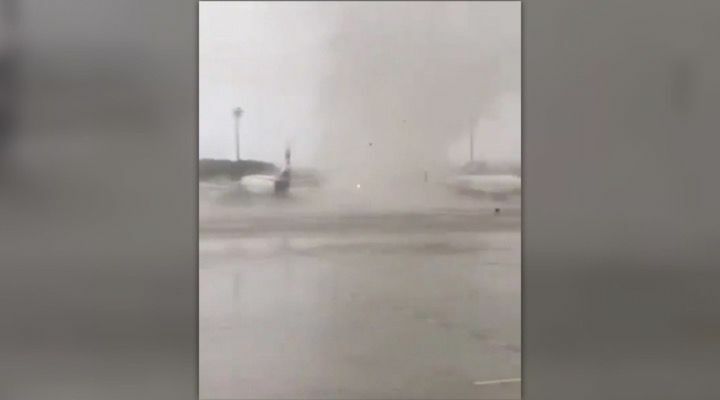 Video footage from the waiting passengers captured the moment that the vortex began moving down the runway. It captured the tornado moving past the three planes then, as it approached the fourth one, it began to move the plane forward slightly. Despite the plane’s size and weight, the tornado pushed it effortlessly. Suddenly, the tornado moves toward a bus full of people. The moment the storm hits the bus, which is more top-heavy than any of the aerodynamic planes, it flips over onto its side. Those inside the bus began screaming, but their cries were drowned out by the howling winds of the hurricane and the pelting, driving rain. Eventually, the tornado moved past the airport and dissipated. 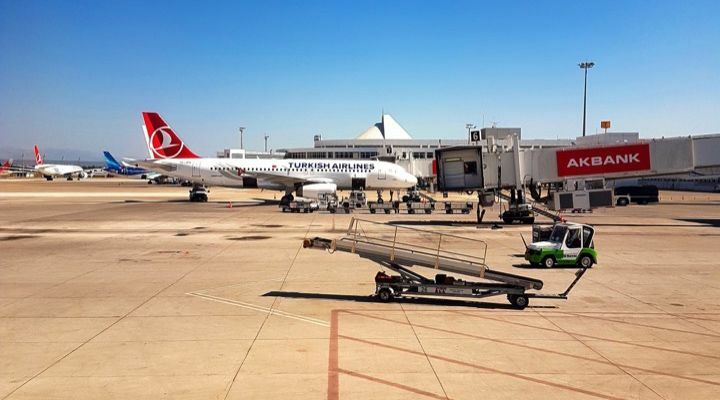 It left Antalya Airport with only a few casualties but hundreds of thousands in potential damages. Antalya province governor, Münir Karaloğlu, spoke out about the storm and mentioned the twelve individuals who were wounded while trying to board their plane. 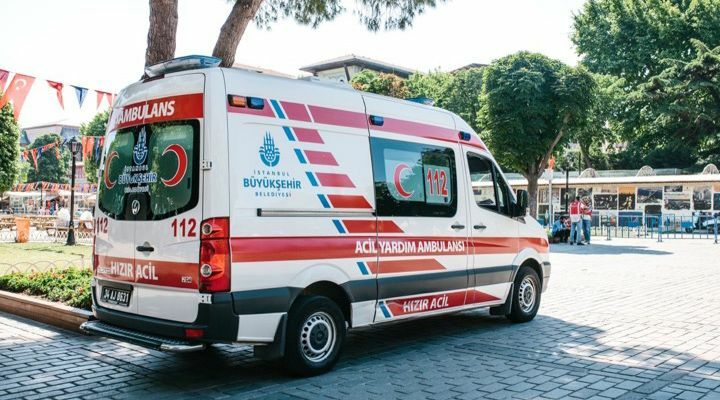 Twelve of the passengers on that bus were injured when it tipped over but were quickly tended to after the timely arrival of the local paramedics. It took a few people to help move them out of the tipped bus, but thankfully, none of them are believed to be in any sort of critical condition. 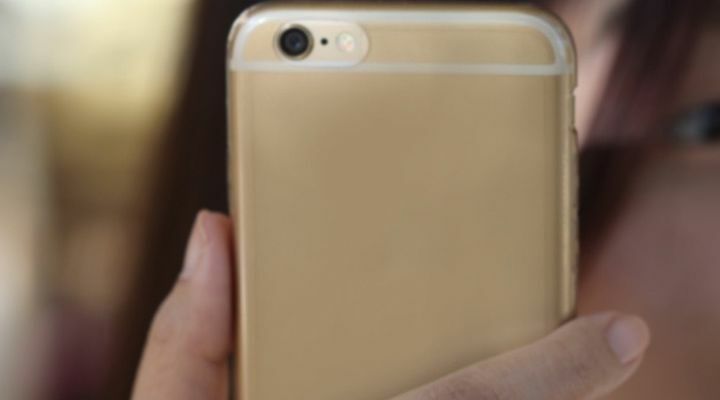 Injuries and property damage weren’t the only negative results of the storm, however. A team of Polish soccer players, who had been at the airport during the tornado, were left waiting more than six hours to return to Poland. They had been in Belek for a winter camp and some of the players even contributed to the video footage as they waited for the storm to calm down. All told, the damage included two planes, two buses, two minibusses, two airstairs, a police helicopter, and of course the twelve passengers. 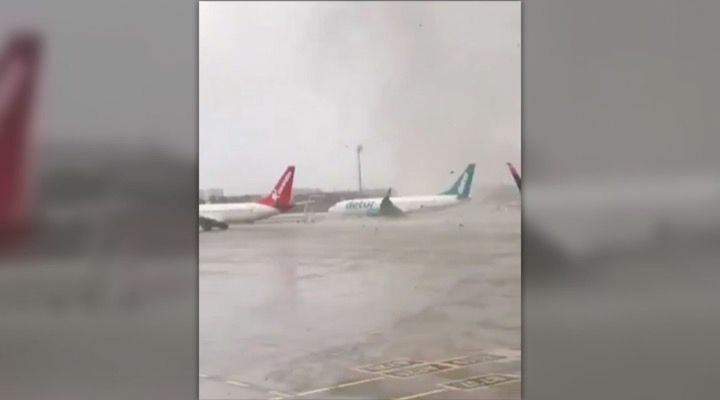 The two damaged airplanes included an Airbus A321-231 belonging to Onur Air, and a Boeing 737-MAX8 belonging to Corendon Airlines. 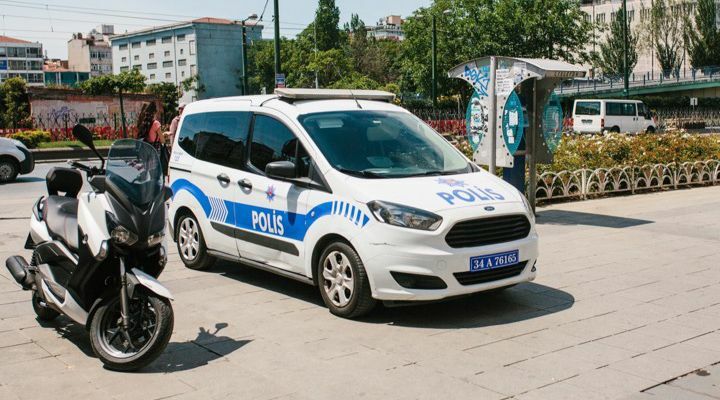 Despite the damage, the Turkish authorities were on the ground pretty quickly, cleaning up the airport and reinstating processes so that no more delays would inhibit anyone’s travel plans. Münir Karaloğlu spoke to reporters about his experience. 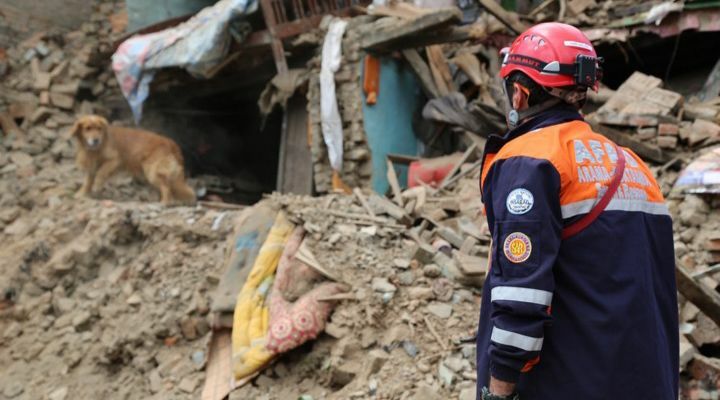 Like many Turkish citizens, he hopes that the worst is over, but the rash of recent tornadoes make things hard to predict. Since the tornadoes began, a total of 229 buildings have sustained damage. Not only is it unsettling, but it’s also indicative of some of the more serious side effects of climate change. It’s hard to say whether all of the damage can be laid at the feet of climate change, but the statistics are pretty indicative of a worrying trend.